James Trager is a U.S. entomologist and naturalist. He currently works as a biologist/naturalist for the Shaw Nature Reserve of the Missouri Botanical Garden in Gray Summit, Missouri. 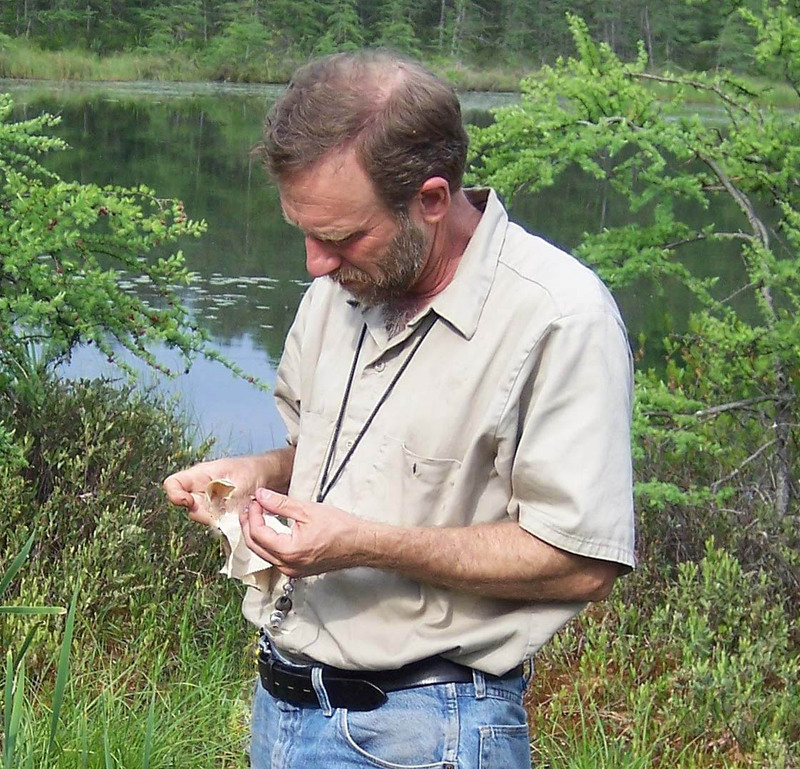 He is in charge of ecological restoration, vegetation management, natural history education programs, and is liaison to academic researchers who use the Reserve as a field site. James is also an active ant taxonomist and has published notable revisions of such groups as Solenpsis, Dorymyrmex, Nylanderia, Formica (pallidefulva group), and Polyergus. Trager, J.C. and C. Johnson. 1988. The ant genus Leptogenys (Hymenoptera: Formicidae, Ponerinae) in the United States. Chapter 4 in Trager, J. C (editor). Advances in myrmecology. E. J. Brill, New York . 551 pp. browse at Google Books. Trager, James C. 1998. An introduction to ants (Formicidae) of the tallgrass prairie. Missouri Prairie Journal. Vol. 18:4-8. Jamestown , ND : Northern Prairie Wildlife Research Center Online. http://www.npwrc.usgs.gov/resource/insects/ants/index.htm (Version 17 MAY 99). Deyrup, M. and J. Trager. 1984. Strumigenys rogeri, and African dacetine ant new to the U.S. (Hymenoptera: Formicidae). Florida Entomologist 67:512-516. Redford , K., A. MacLean Stearman, J. Trager. 1989. The kinkajou (Potos flavus) as a myrmecophage. Mammalia 53(1): 132-134. Trager, J. C., J. A. MacGown, and M. D. Trager. 2007. Revision of the Nearctic endemic Formica pallidefulva group (Hymenoptera: Formicidae: Formicinae). In: Snelling, R. R., P. S. Ward, and B. L. Fisher (editors), Advances in ant systematics. Memoirs of the American Entomological Institute 80: 610-636. Trager, J. C. 2013. Global revision of the dulotic ant genus Polyergus (Hymenoptera: Formicidae, Formicinae). Zootaxa 3722 (4): 501–548. s and population genetics of fire ants (Solenopsis saevissima complex) from Argentina. Evolution 44: 2113-2134.